As more adventure seekers head north to Denmark, Finland, Iceland, Norway and Sweden, it’s vital agents know how to sell the destination. Dave Richardson asks tour operators for tips. Winter dominates UK tourism to the Nordic countries, thanks to the lure of the Northern Lights and the endorsement of Joanna Lumley. But tour operators caution that as a sighting of aurora borealis can’t be guaranteed, people should plan a trip with lots of activities included. The lights could be visible at any time between October and March, especially north of the Arctic Circle, but spectacular displays were seen even in September this year as far south as Oslo. The Norwegian port of Tromso is at the epicentre of chasing the lights with a growing number of local operators targeting visitors. Taber Holidays has introduced new winter holidays including Sweden’s Arctic Contrasts (from £1,495pp for four nights in or around Lulea). It includes a performance in the Ice Concert Hall. Managing director Suzel Taber-Shaw says: “Agents have woken up to these countries as exciting, dynamic destinations, and winter activities are responsible for that. 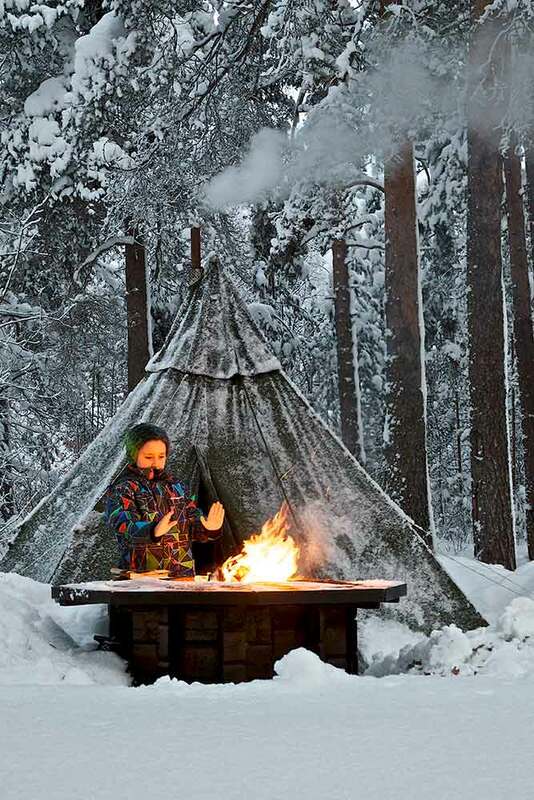 Dog sledging, snowmobiling and Sami culture are the main activities. 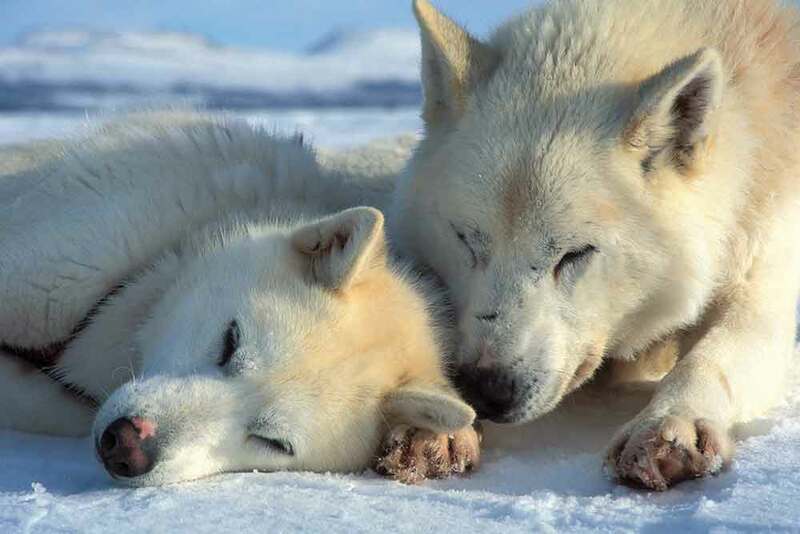 Spitsbergen, a Norwegian-owned island halfway to the North Pole, where you might see polar bears, is now being featured on more cruises and adventure trips. So too is Greenland, reached by direct flight from Copenhagen, which is new for Taber Holidays this year. Inghams is one of the few operators offering downhill skiing – to the Finnish resorts of Levi and Saariselka – but has introduced activities this winter for non-skiers, including Island & Fjord Adventure and Polar Express Adventure in Norway, by direct charter flight exclusive to the operator. Simply Sweden (which also features Norway) introduces six winter holidays that all offer the chance of seeing the Northern Lights. These include whale watching off Tromso and ice driving in Swedish Lapland, with two full days’ racing go-karts on a frozen lake. Regent Holidays has introduced a four-day Finland tour including one night in the Snow Hotel with ice restaurant, followed by two nights in a glass igloo (£1,029pp). Also new is the Reindeer Spring Migration Adventure, joining Sami herders. Reindeer migration might be part of the calendar in Lapland – the northern part of Norway, Finland and Sweden – but another annual migration is by thousands of British families who arrive on charter flights during December to meet Father Christmas. Most of these flights operate to Finnish Lapland, by operators including Thomson, Cosmos, Transun and Inghams brand Santa’s Lapland. Transun operates day trips from £489, but three- and four-night breaks are increasingly popular with prices from £849. 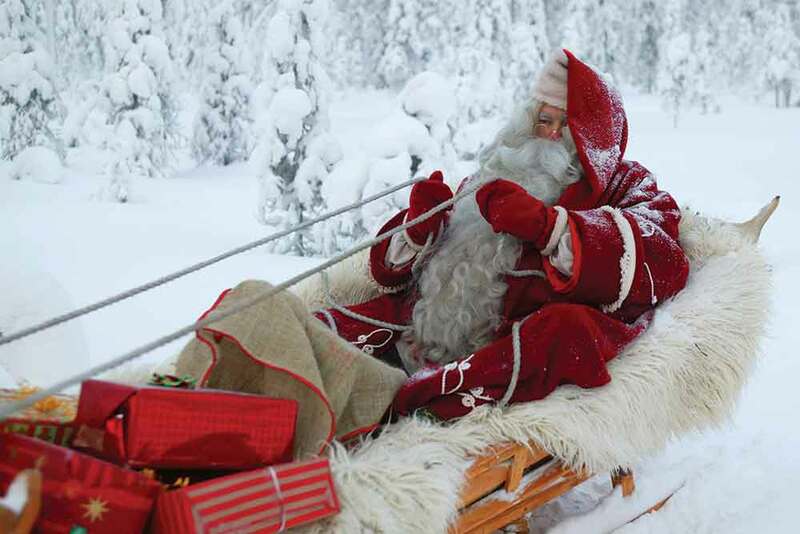 Santa’s Lapland has announced major expansion of regional flying this year, with flights to Saariselka from 10 more airports joining Gatwick, Manchester and Bristol departures. Check the destination is a magical wintery location and not a commercial Santa centre. Ensure thermal outer clothing is included for all the family. Check what’s included, as some operators offer only “taster” excursions and expect clients to book more in resort. Be sure each family will have an individual meeting with Santa, out in a log cabin and not in a cafe with lots of other families. All the Nordic capitals attract people keen to experience their cool image, with Copenhagen and Stockholm the main cultural destinations and Reykjavik, in Iceland, the best choice for adventure excursions to see the geysers and other natural phenomena. Iceland is now the fifth best-selling destination for SuperBreak overall, with the range of hotels increased from four at the start of 2014 to 27. New excursions include Iceland from the Sea, a winter tour featuring whale watching, a Northern Lights cruise and a seafood meal (£99.50pp). Kirker’s top city choice is Copenhagen, with the canals of Nyhavn, Tivoli Gardens and Christmas markets among the main draws. The Kirker Concierge can book opera tickets. Sunvil cautions against visiting cities in midsummer when many of their residents have headed for the lakes, mountains and beaches to enjoy the Midnight Sun. But it offers a wide range of alternatives in Sweden and Norway. New by Simply Sweden is a combination of Stockholm and rural Ockelbo, where you can enjoy going deep into bear country on guided walks, where only hunters are usually allowed. 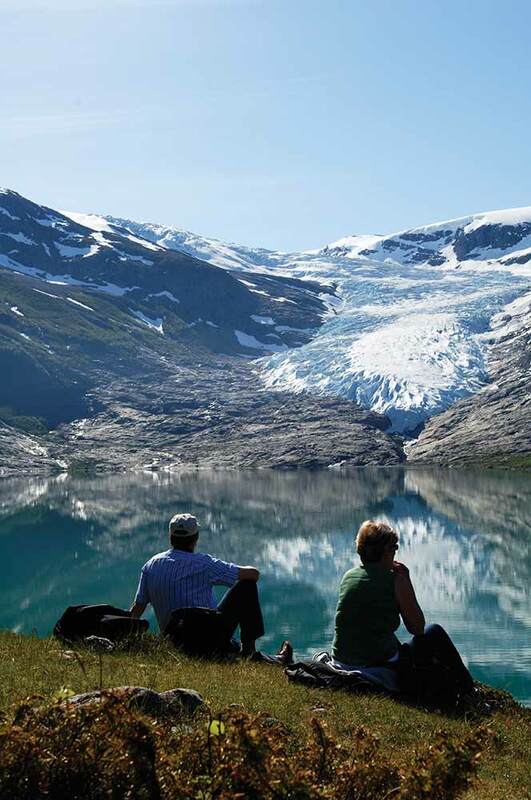 While many more cruise lines now offer Norwegian fjords or Baltic itineraries, only Hurtigruten offers daily departures every day of the year in each direction right along the Norwegian coast, from Bergen in the south to Kirkenes by the Russian border. Winter is now its main season for UK visitors, and a Northern Lights Promise is offered on round-voyage trips between October and March. If the lights aren’t sighted on the 12-day trip, a free six- or seven-day trip is offered for winter 2016-17. 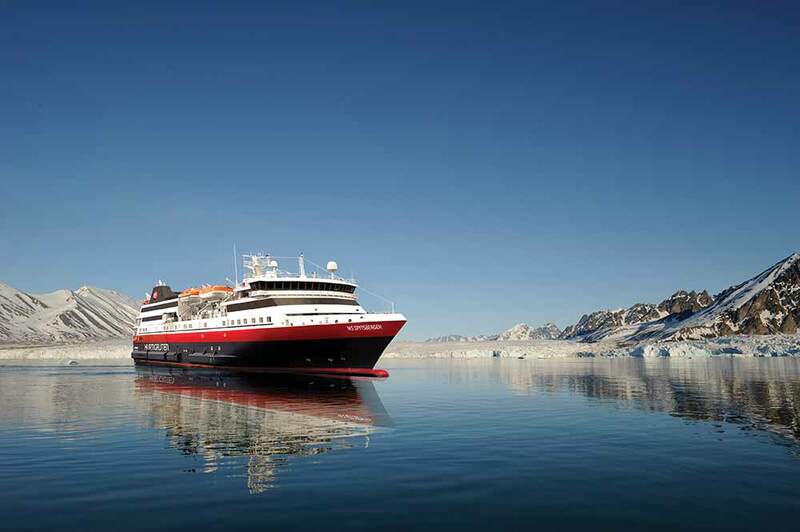 Hurtigruten head of sales Anthony Daniels says: “You are highly likely to see the lights as we’ve only had to redeem our promise on a couple of occasions. 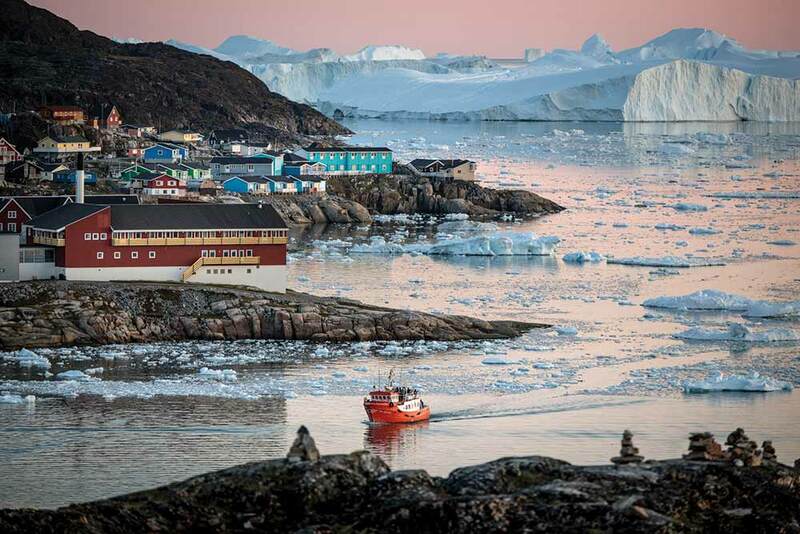 Three of the ships will have an expedition team onboard from January that will offer guided hikes in selected ports, plus daily lectures about flora and fauna, fishing traditions and polar and Viking history. Many tour operators feature short sections of the Hurtigruten voyage, including Kirker between Bergen and Trondheim. “It is key to plan ahead and speak to an expert, as the ships vary in quality from restored 1960s boats to the more modern ships launched in the 2000s,” says Kirker marketing manager Patrick Millar.